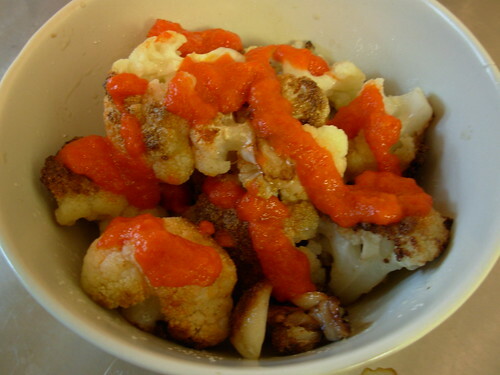 I didn't have any bell peppers handy for the sauce, but this method of preparing the cauliflower turned out FABULOUS! Will definitely be making this again. I could've even a whole head in one sitting with the flavor your technique imparted. Thanks, Elizabeth!